Create your own beautiful interior plantscape. The fiddle leaf fig with its narrow, upright form fits most spaces. The iconic Monstera is everywhere — in pots, wall art, cushions, and even jewelry. While hurricane Irma wreaked havoc on the tropical plants industry by damaging structures and large indoor trees, losses of smaller plants were minimized by laying pots on their sides and covering them with tarps. Got fungus gnats? 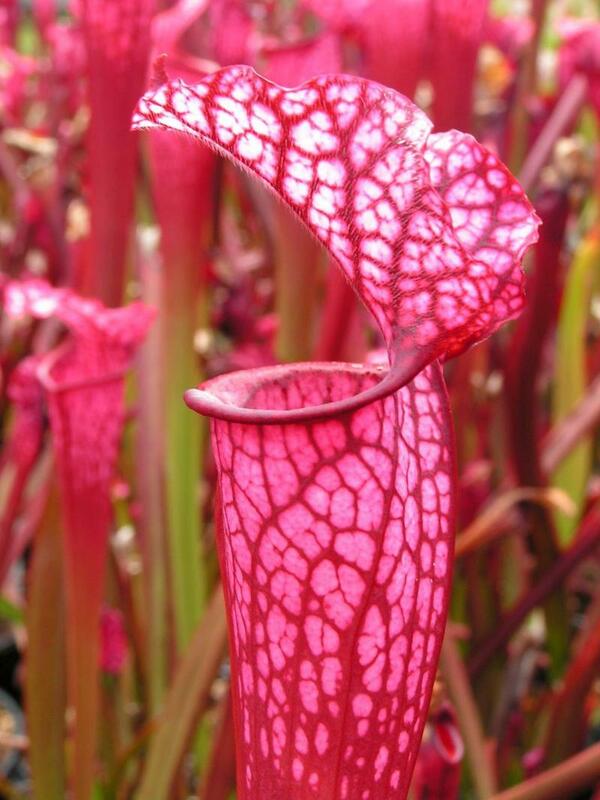 Dana's Delight, a carnivorous pitcher plant, will take care of them for you. It can't get more low-maintenance than the snake plant (Sanseveiria) which is adaptable to low or bright light - unless of course you also grow it in a self-watering planter. Now that's low-maintenance! A houseplant is a plant grown indoors. This hardly seems an adequate description for a living thing that grows, absorbs water and nutrients, purifies the air that we breathe and decorates our living spaces. Most houseplants are tropical plants by another name. Making the connection between your plant and its origins will give you a better sense of its placement in your home. Much of the tropical plant inventory at local greenhouses is sourced from Florida, where hurricane Irma delivered a devastating wallop in September to that state’s wholesale tropical plants industry. What will be the long-term impact on the local supply of tropical plants? Jennifer Nelis is the director of marketing and public relations for the Florida Nursery, Growers and Landscape Association. Earlier this week, she talked to me by phone from her home where she was having her roof repaired. "We’ve weathered storms before," she says, "just not on this scale." The wind tore up every single tree by the roots on her property and wreaked havoc throughout countless neighbourhoods. While the tropical plants industry also took a beating through damaged and destroyed structures, growers protected as much of the plant material as they could prior to the storm hitting. By laying smaller pots down on their sides and securing tarps and covers, losses were minimized. The majority of Florida’s nursery and landscape owners are small-business owners, Nelis says. "They are tightening their belts and getting the work done," she says. With the help of recovery funds, repairs to damaged structures are well underway. It will take longer to restore an inventory of large indoor trees typically used in commercial spaces, Nelis explains, as that type of plant material was more affected by the storm. Some specific varieties may be in short supply for a while, depending on the extent to which a particular grower may have been affected. But overall, Nelis is decidedly optimistic. "We’ve seen a lot of things this year that we weren’t mentally prepared to deal with — natural and unnatural disasters. People can help by buying plants, and plants bring so much joy." Of course, she’s speaking to the converted. Cold-climate gardeners rely on the beauty provided by indoor greenery to get them through the winter months. 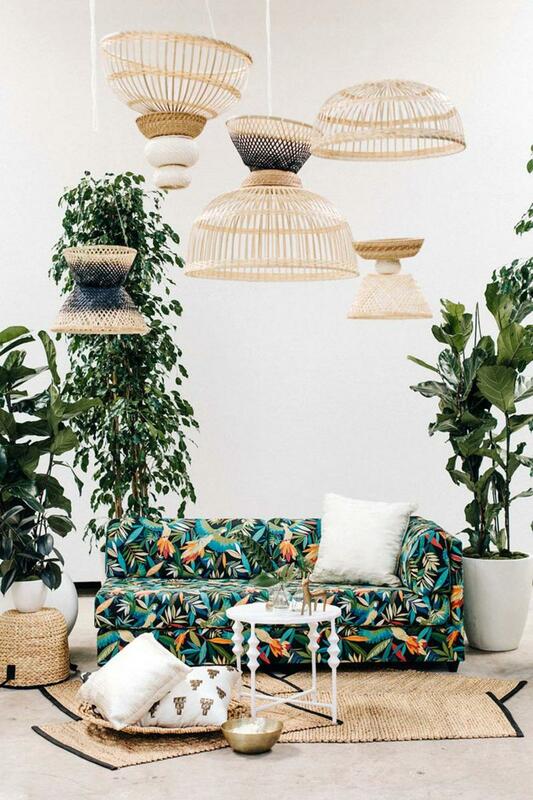 Houseplants have always been a huge draw for plant lovers but, now, particularly among millennials, potted plants are also an integral part of today’s interiorscape. Recreating the interior plantscapes shown in magazines or on Pinterest is a strong motivator behind purchasing decisions. The fiddle leaf fig, says Deanne Walstrom, greenhouse manager at Shelmerdine Garden Centre, is the ultimate statement plant. An investment piece, the fiddle leaf fig (Ficus lyrata) has large, heavily veined leaves, and grows up to three metres tall indoors. Walstrom says part of the fig’s enormous appeal is its upright, narrow form. It doesn’t require a lot of space, so is well suited for a condo or apartment. It prefers moderate to bright light. Its leaves will discolour if given too much sunlight. The current obsession with Monstera deliciosa goes beyond functionality. Fast growing with enormous leaves that grow up to one metre long and wide, Monstera (also known as the Swiss cheese plant or hurricane plant) commands more room than today’s smaller living spaces may be able to accommodate. No room? No matter: This iconic leaf shape can be found in watercolour paintings, wallpaper, cushion covers, even coffee mugs, key chains and jewelry. 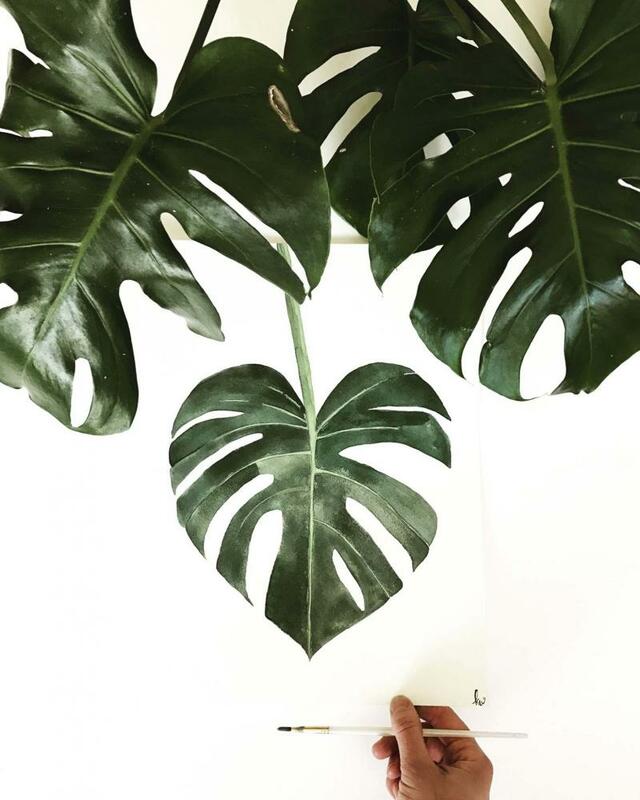 If you choose to grow Monstera, provide a space with filtered, indirect light. Monstera waits until it is mature before its leaves develop the characteristic deep splits and holes. The cast iron plant (Aspidistra elatior) is another popular investment piece, Walstrom says. Extremely slow-growing, it lives up to its name. "It’s hard to kill," Walstrom says. It prefers low to moderate light levels and only minimal watering — just enough to keep the soil barely moist. A light misting will do. 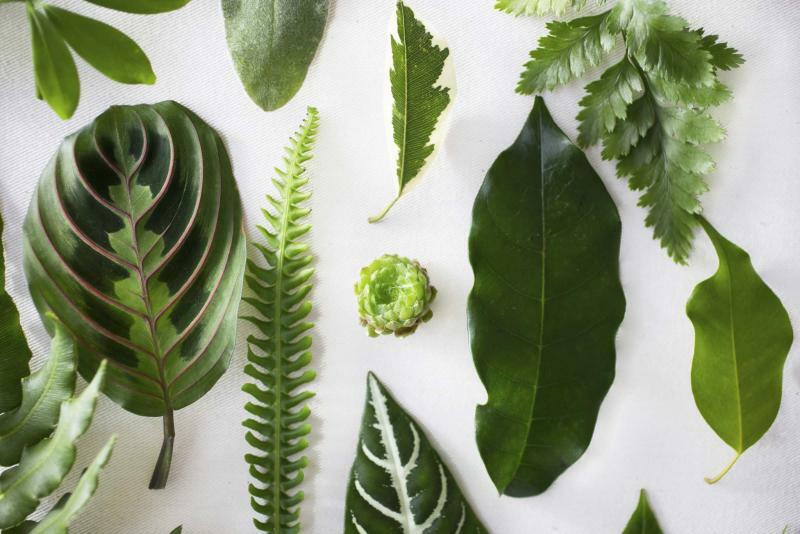 Although the cast iron plant, fiddle leaf fig and Monstera are on many wish lists, Walstrom says the top three sellers are Zamioculcas zamiifolia (ZZ plant), Sansevieria (snake plant) and Aloe vera. Zamioculcas is adaptable to both low-light and bright-light conditions. Most notably, it rarely has insect problems. 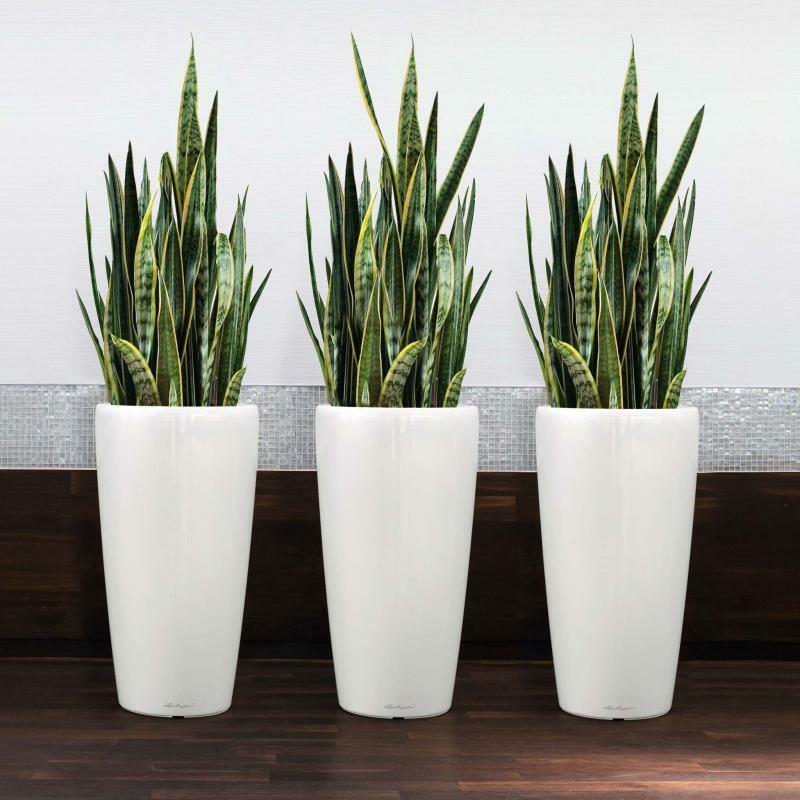 Sansevieria is the ideal choice for locations with very low light, and only needs to be watered twice a month in the winter months. In addition, it is identified in NASA’s chart of air-filtering plants as having the ability to eliminate significant amounts of toxins from the air including benzene, commonly found in paint, and formaldehyde, a gas emitted from particle board and hardwood plywood. While an earlier generation may have grown aloe for its medicinal benefits, Walstrom says today’s buyer is less likely to be familiar with that trait and is instead growing aloe for its air-cleaning capabilities. It’s essential to commit to the appropriate level of care for your plants, even for those varieties that promise the least amount of maintenance. Your plant will pout otherwise, Walstrom says. Heed your plant’s cues. If a fiddle leaf fig is underwatered, for example, the upper leaves develop brown edges. If the plant is overwatered, the lower leaves begin to turn brown and eventually drop. Allow the top inch of soil to dry before you water. Self-watering pots take the guesswork out of knowing how much water is enough. High-end Lechuza pots, once found exclusively in commercial office spaces, have gone mainstream and are available in a range of sizes, colours, and textures. While sub-irrigation, all-in-one self-watering planters remain expensive, they provide plants with the exact amount of water needed for optimal growth. Once the water reservoir is filled, there is no need for further watering for up to 12 weeks, according to the manufacturer. During the winter months, Walstrom puts the emphasis on proper watering and sufficient light. Fertilize only between Easter and Thanksgiving, she says. The appearance of fungus gnats, a common houseplant pest, spoils the pleasure of growing houseplants. Roswitha Nowak, an East Kildonan gardener, has had success capturing these annoying insects by placing small pots of Pinguicula vulgaris between the plants she brings indoors for the winter. A common butterwort that is also a carnivorous plant, Pinguicula traps insects that venture onto its green leaves, which are covered with sticky hairs. It has innocent tubular pink flowers atop dainty, slender stalks. A quick check of local greenhouses reveals that Pinguicula is not readily available. Walstrom recommends another plant option that ingests tiny pests in its long-throated reservoir. Sarracenia Dana’s Delight is a cultivar of the carnivorous pitcher plant. It has prominent, deep pink veins and a ruffled hood with sweet smelling nectar on the rim that attracts fungus gnats and other insects. If you have several plants and want to test this method of natural insect control, you will need more than one pitcher plant. Place a pitcher plant between each of your plants, and periodically rustle the leaves of your houseplants to check for fungus gnats. Their populations should gradually diminish and, at the very least, the pitcher plant will be an exotic addition to your houseplant collection.